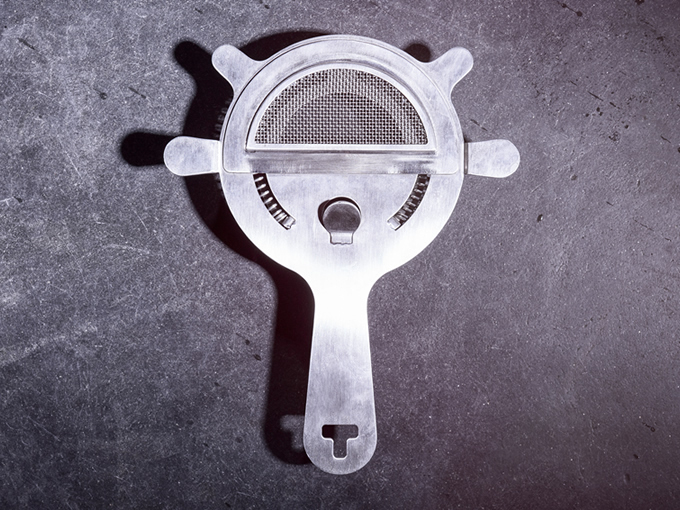 The Poor Man's Kitchen Kilpatrick Fine Strainer is the first all-in-one cocktail fine strainer! A two step, two tool process has now been simplified to just one. The Kilpatrick Fine Strainer works perfectly to remove ice chips, fruit and herb particulate, as well as excess egg white. 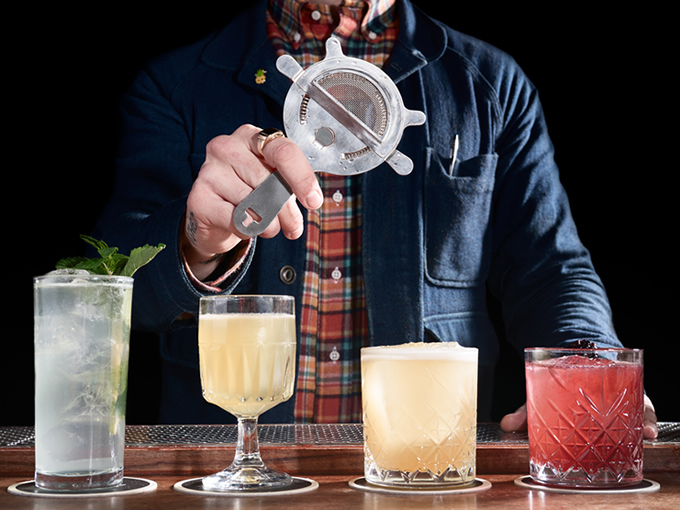 Now every cocktail can be fine strained more efficiently; saving time, money and precious bar space. 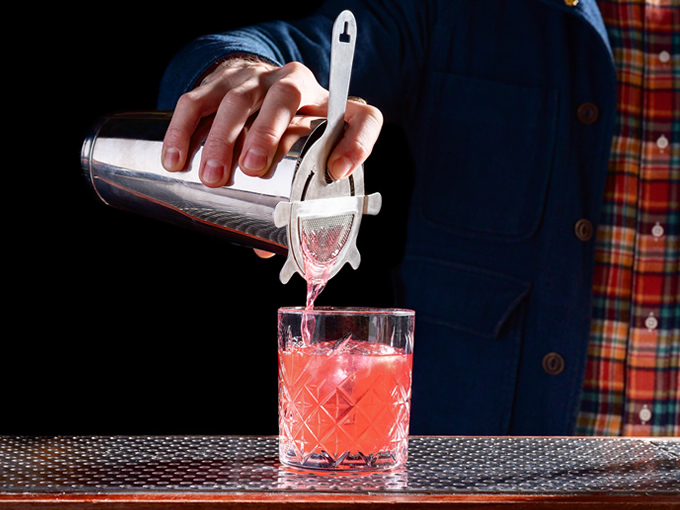 Improve every cocktail with the Poor Man's Kitchen Kilpatrick Fine Strainer. Made by bartenders, for bartenders!